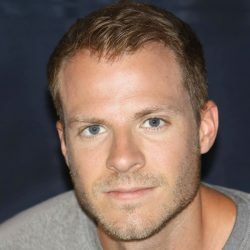 Patrick Clement James is a writer and teacher based in New York City. 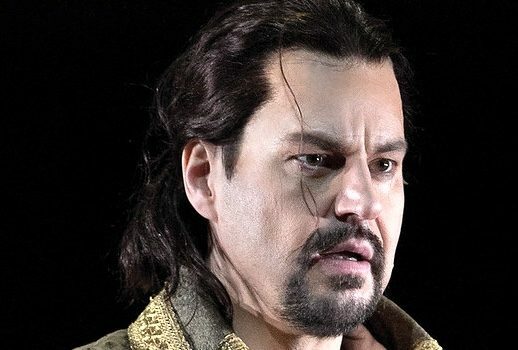 His love of opera began in high school, leading to studies in vocal performance at the Manhattan School of Music. He currently studies English literature as a Ph.D. student at the Graduate Center, City University of New York, and he teaches at Brooklyn College. 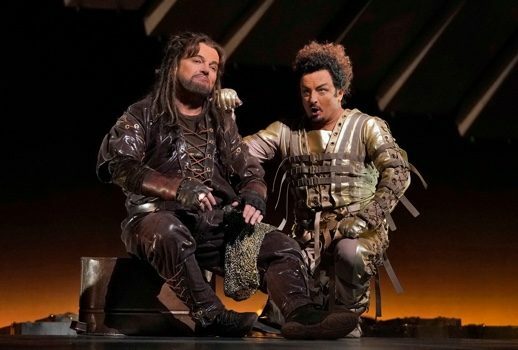 As a writer, he is particularly interested in the ways that opera participates in the larger contexts of history and culture. 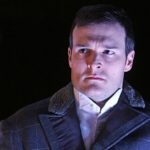 UrbanArias’ recording of Paul’s Case is an antidote to the intellectual pretensions that regularly drag contemporary opera performance toward tediousness and boredom. 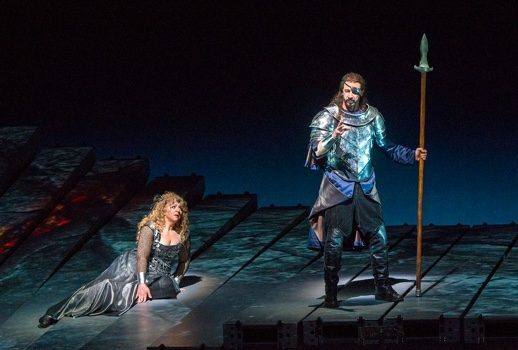 Tchaikovsky’s Iolanta and Bartók’s Bluebeard’s Castle both use themes of vision and revelation to ask compelling questions about knowledge, responsibility, and gender. 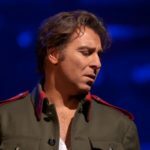 Roberto Alagna’s physical and vocal embodiment of Don José lent his particular narrative a complication I hadn’t anticipated. 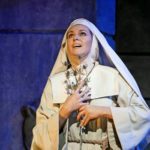 Diana Damrau‘s performance as Violetta was the work of a very ordinary artist, one susceptible to vocal flubs, poor intonation, and an all too banal approach operatic performance. The proceedings took the virtue of longevity too much to heart; the night stretched on interminably.